Amazing. Sikh history portrayed in such a beautiful way. The last scene where Havaldar Ishar Singh fights with sword reminds how a single Sikh used to fight when encircled by Mughals. He knows that he’s gone but only thing matters is how many he can take with him before he goes down. Great show on history and well done.Salute to whole crew . The subtitles stay on long enough to read. 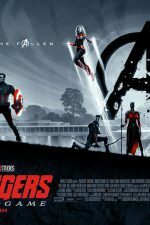 Excellent movie, I would definitely recommend it. It is wonderful movie. It explained the loyalty and bravery of 21 SIKH soldiers, especially Sheed ISHER SINGH JI. AKSHAY KUMAR JI Thanks for giving respect to those who laid their lives for diginity. Excellent movie. Historically accurate. Very inspiring. Superb acting. Awesome movie! Great with the history. 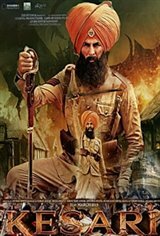 Also great with the Sikh religion very well done.I am proud to be a Sikh Canadian!Thank you for this movie. The cruelty goes on!